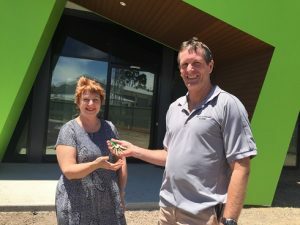 Bendigo Community Health Services has a new child and family services centre located in Kangaroo Flat called kidzspace. To read more click here. The inaugural Heathcote Farmer’s Breakfast will be held on Thursday 2nd February 2017, beginning at 8.30am at the Heathcote RSL Hall. This event will be beneficial to anyone who is interested in agriculture. For more information, see flyer here or please contact the Heathcote & District Community Bank on 03 5433 3115.